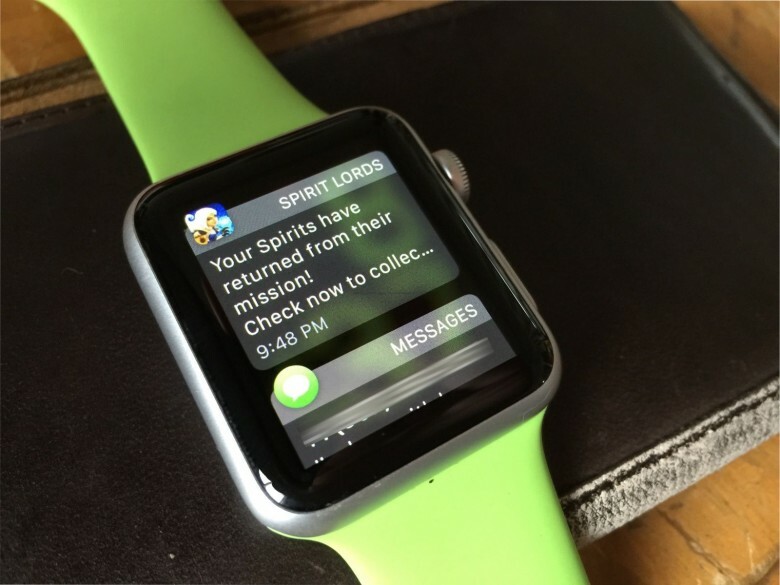 Notifications are the mainstay of Apple Watch (or any smartwatch, for that matter). Chances are you’ll get a ton of them, as most of the iPhone notifications will transfer over to your Apple Watch after you pair the two devices. But what happens when you have a slew of notifications and you’re just not interested in swipe-tapping them one at a time to go away? Here’s where Force Touch comes in. If you have a bunch of notifications, all you need to do to clear them all at once is to press a little harder (Force Touch) on the notification screen. 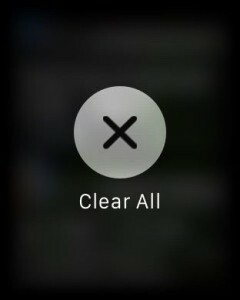 This will bring up a Clear All button. Simply tap that button and your long list of notifications — from games, Messages and other apps that want to keep you informed of their presence — will all go away, clearing out your queue for the next round. You can also cut down on just how many notifications you’re getting. If you want to manage which apps send you Apple Watch notifications, hop into the Apple Watch app on your iPhone and tap Notifications. Every app on your Apple Watch will be listed there, and you can tap through to each of them and refine when and how they notify you via your wrist.